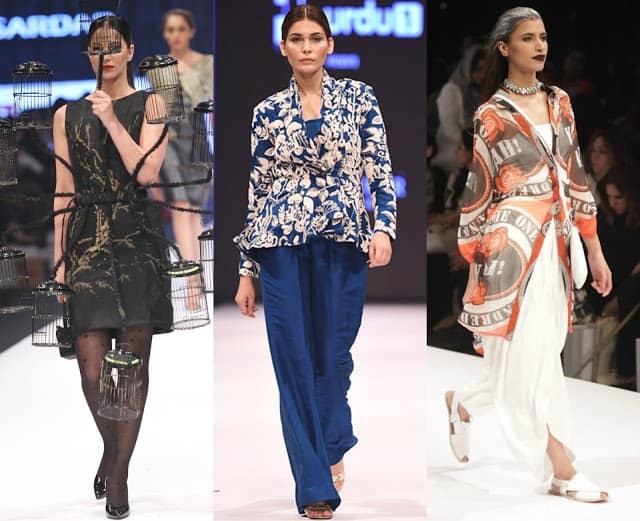 A couple months later, the Fashion Pakistan Week collections that I still think about have to be the most impactful ones, right? 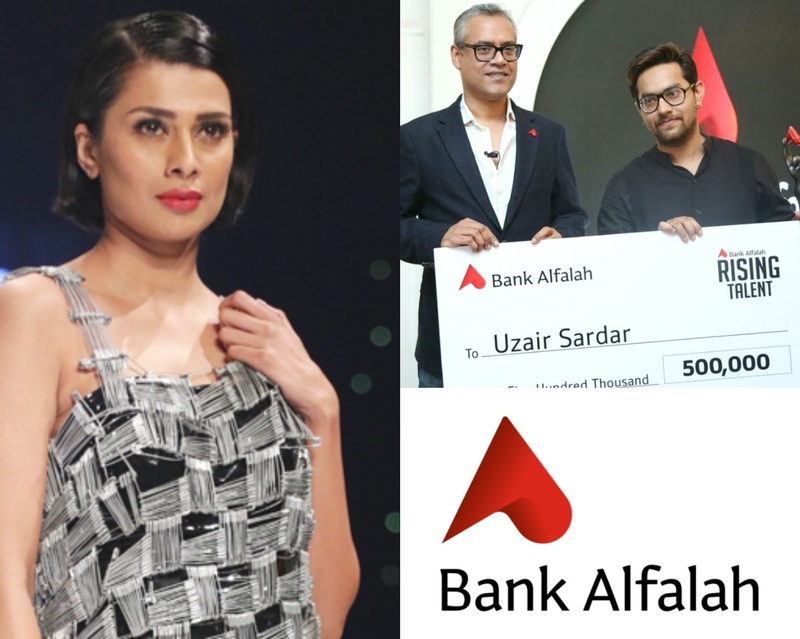 Without looking back at photos or cheating at all, the top three on my mind are Kirigami by Nida Azwer Atelier, Bank Alfalah Rising Talent: Uzair Sardar of AIFD, and I am Karachi by Gulabo in this very order. This year I have been more focused on innovation when it comes to Fashion because otherwise we are seeing a lot of old styles making a comeback. What do you reckon? I am sure you would have heard of Origami which is the art of folding paper and similarly, Kirigami, is also the art of folding paper but along with cutting it. Origami has been one of my favourite forms of art as a child and back in the day I even did a blog post on it. 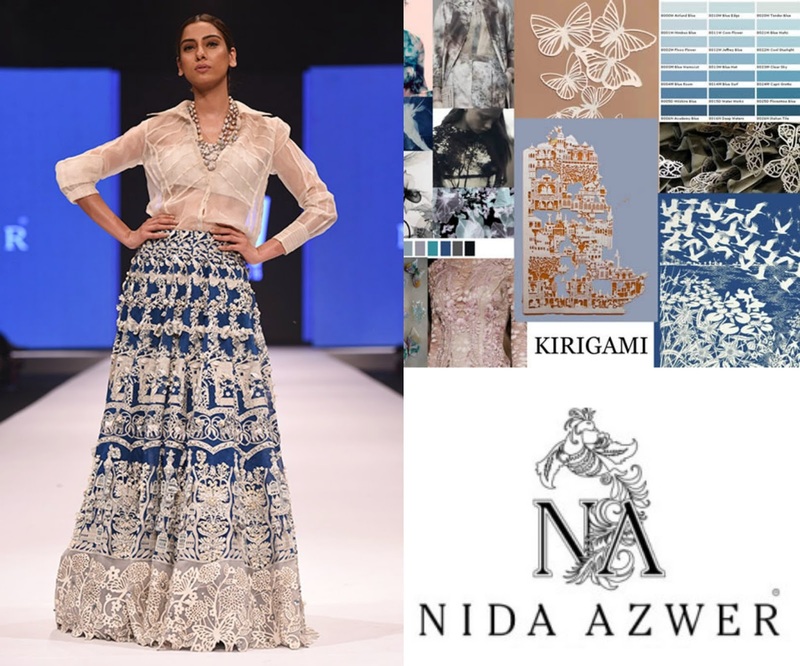 So, I loved the idea of incorporating Kirigami by Nida Azwer. It is quite detailed and intricate and that is the beauty of it. I loved this luxury pret collection at the Fashion Pakistan Week for its uniqueness and most of the pieces were quite wearable as well. Now obviously, paper couldn’t be used for clothing so the materials used for this inspired Kirigami range were silk, organza, tissue with a lot of layers, cutwork and embroidery. The colour palette was kept cool-toned with grey, white, and blue but it could still pass for daytime if you mix and match the pieces. I love to see what the rising talents have to offer each year because we get to discover extremely creative designers. This year I felt everybody was playing safe when it comes to colours as they all did monochrome or stuck to black in some way so the only distinguishing thing for me was that this guy, Uzair Sardar, said that his idea was to recycle everyday things like safety pins and bird cages. I am sure a lot of people would gawk when they first see what he has to offer but the way he utilised common stuff was commendable. So he ended up winning as well through public voting and I am glad people understood what he was trying to portray. 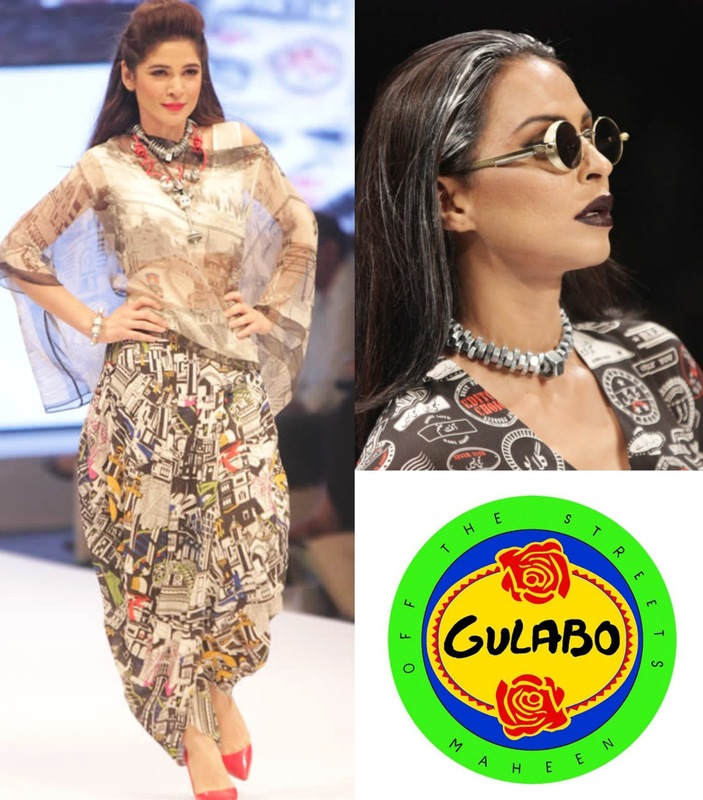 Now Karachi is my hometown so I do have a lot of sentimental ties whenever it is mentioned and while a lot of people did not really like the collection from Gulabo this year, I definitely spotted some kitschy, quirky pieces that I would love to rock. 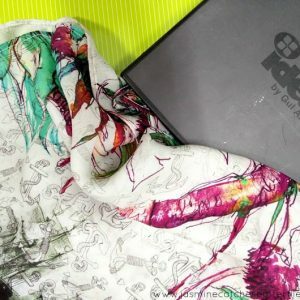 Firstly, I am all up for the pop of colour here and there, secondly, I love street style, a fusion of east and west, so it is something I believe for youth to enjoy. At the same time, you get some retro vibes from I Am Karachi and for some reason I think of Maheen Khan, the owner of the brand, when I see the white streaks in the hair that were given to all the models. Ayesha Omer certainly stole the show but I also liked some of the jumpsuits and onesies from the collection. So that is a quick round up for you guys, I know I got super late on this one but you know I love blogging and my only excuse ever is university work. Let me know what you liked from FPW S/S this year! 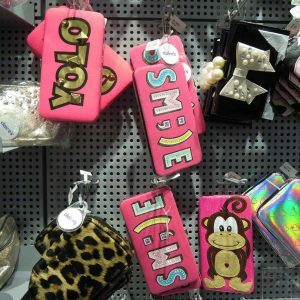 Photo Credits: I am sorry, I am not sure who exactly captured what as these were circulated randomly so with all due respect to the photographers I in no way claim that these are mine.